COME ON THE ORIGINAL BEATLES FAN TOUR! IT'S THE VACATION OF A LIFETIME! BRINGING FANS TO ENGLAND SINCE 1983. Join Fellow Fans on the Original MAGICAL HISTORY TOUR to LIVERPOOL & LONDON presented by LIVERPOOL PRODUCTIONS in association with Cavern City Tours, the Cavern Club and INTERNATIONAL BEATLEWEEK. Hosted by Charles F. Rosenay!!! 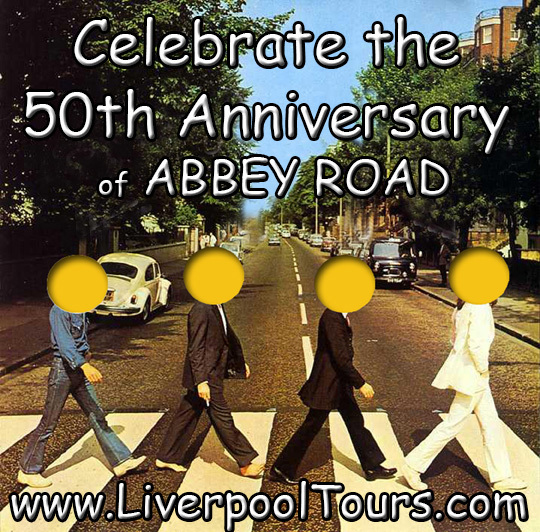 Since 1983 - The Longest-Running and GREATEST Tour FOR Beatles fans, BY Beatles Fans. Allow us to make YOUR DREAM COME TRUE this Summer! The Ultimate Rock & Roll Travel Adventure for ALL AGES!